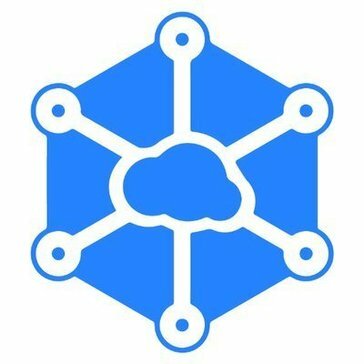 Storj is an open-source distributed cloud storage platform based on blockchain technology where anyone can sell their extra hard drive space. "Using Blockcain technology to encrypt files and distribute them across the network as smaller pieces"
Provides idea for giving users money to use disk space as a cloud sharing system. User encrypted files are not accessible by any person or organization. Do not match the Storj Share with the Windows Firewall and advise you to shut it down to better connect the hard drive to the cloud service. Cloud Sharing System using Blockchain Technology. 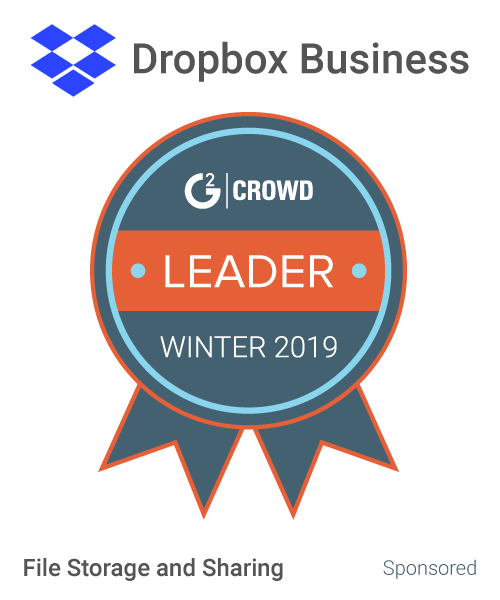 Collaboration with well-known companies such as Amazon and Starbucks to provide gift cards for using a user's hard drive. "A novel storage solution that leverages distributed computing"
What Blockchain solution do you use? * We monitor all Storj reviews to prevent fraudulent reviews and keep review quality high. We do not post reviews by company employees or direct competitors. Validated reviews require the user to submit a screenshot of the product containing their user ID, in order to verify a user is an actual user of the product. Hi there! Are you looking to implement a solution like Storj?